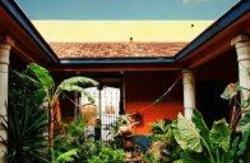 Welcome to Azul Cielo Hostel, a little piece of heaven in a fabulous and magic city! have created a comfortable atmosphere surrounded by green reas and friendly people. We all staff members are from Oaxaca and towns nearby and we love our city. 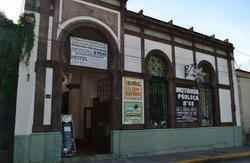 Our hostel is located just a few blocks from the historic center of Oaxaca, around 10 minutes walking, and near to economic places to eat, like the organic market and typical food restaurants. Oaxaca is a magic and legendary city full of culture, traditions and a internationally known gastronomy due to its delicious flavor. Since the first moment you get here you will fall in love with this city due to the magic that you will fInd in every single place and the friendly people you will be surrounded by . 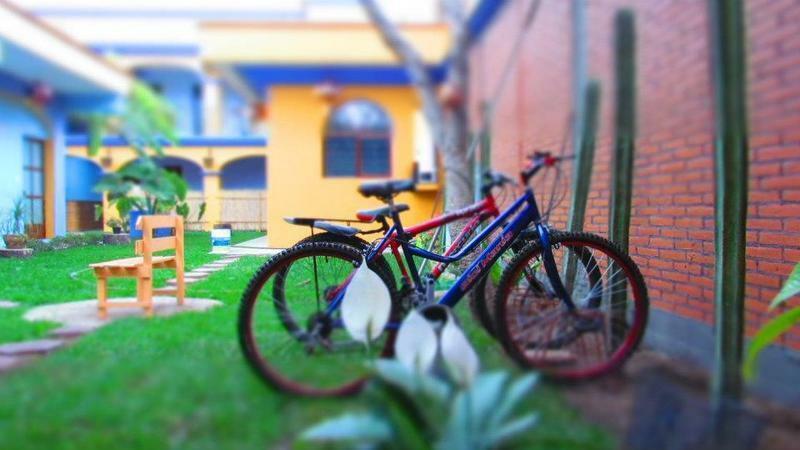 The fact that you are staying at Hostel Azul cielo means a lot. You get discounts in cafeterias, bars, restaurants, and bakeries; all of them with great prices and high quality products. There are a lot of things to do in Oaxaca, such as visit the tourist destinations of Mitla, Monte Alban, Arrazola, Fabrica de Mezcal, Teotitlan del Valle, Cuilapam, Hierve el agua and lots of places more. We offer free assistance about what to do, where to go, and what to eat in this city. Our house is located near to the taxis stop (shared transportation) to go to Tlacolula, Mitla and El Tule with the cheap cost of $15 MXN approx. -Common area for all guests with TV, DVD, movies and music player. -Green garden with confortable seats to rest after your walks around the city. -Tourist information to help you to plan your trips. - Free Cinema at the garden on sundays. if you do not like walking, requested at reception a bike for two hours free (subject to availability) question the service hours.